Scott & Stapleton is a professional estate agents in Leigh-on-Sea specialising in sales, rentals and property maintenance. There are over 50* estate agents in Leigh and the surrounding area - a bit scary isn’t it? If you’re thinking of selling or letting your property, we think it might be a good idea to use an agent that stands out a bit and gets you noticed - that’s us. We’re estate agents. You already know what we do. We value, market, sell and let property throughout Leigh, Chalkwell, Westcliff and the surrounding area. We expect you already know most of what estate agents do, so we won’t waste your time by going over absolutely everything we can do for you. Naturally, we provide all of the services, help and information you need to make selling or letting your home as successful and positive as possible. 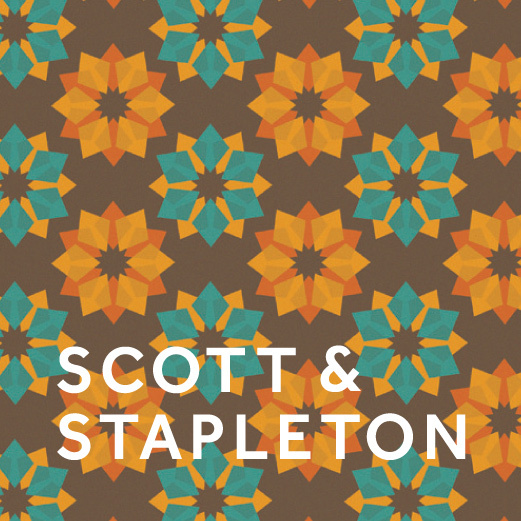 Just give us a call on 01702 471 155, drop by the office at 42 Broadway Leigh or email info@scottandstapleton.co.uk and we’ll happily go through what we can do to help you.